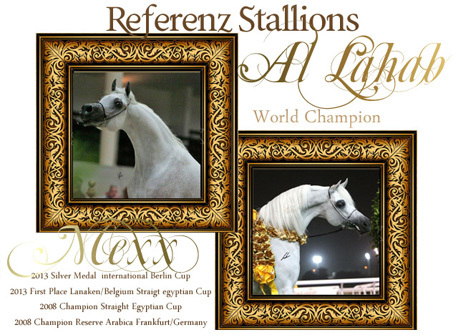 Noble and elegant with extreme quality and presence, Mahfouz al Dzabal, born 30/04/2010 and bred by Arab al Dzabal / Germany has proven himself to be one of the best Mexx by Al Lahab sons in the world. Mahfouz’s unique and special dam line further strengthens his distinctive heritage, combining the best of athletically designed straight egyptian structure, exquisite Egyptian Arabian type, and charismatic motion and carriage. Mahfouz al Dzabal is a superlative choice for the serious international breeder. 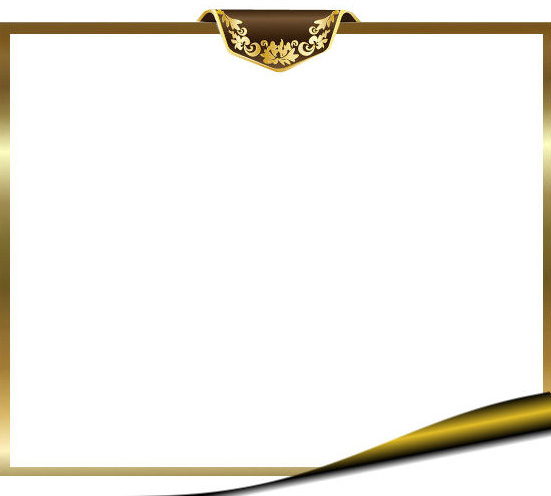 Mahfouz is refined in type and structure with a good body, bone and limbs, a smooth top-line, hip and croup. He has a good length of neck set on a well-angulated shoulder and an exotic short head with a deliciously expressive eye. Mahfouz is a joy of a picture with his floating action on the move. He have an international pedigree that includes renowned names such as World Champion Al Lahab and Sherif Pasha, European Champion Mexx and SE Top Five Stallion Qatar 2016 and Messaoud by European Champion Madkour. 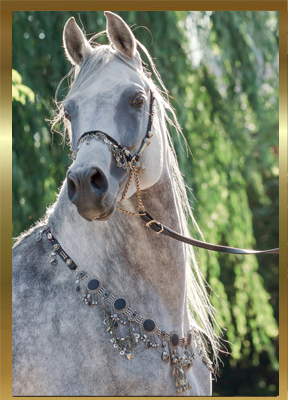 Stud fees for Pure Arabian mares and Straight Egyptian mares are available on request.